Seven Knights is a popular game made by Netmarble. 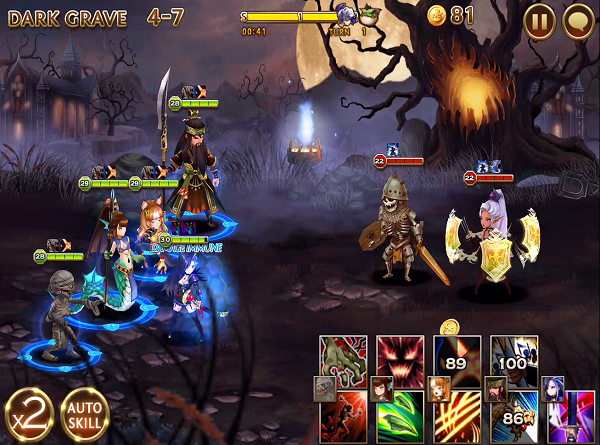 You get to collect various heroes and use them to combat enemies. It has a turn based system. 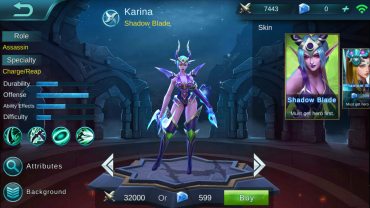 I definitely see a lot of similarities between this game and Summoners War. This guide will not go over super basic game play stuff. This is a compilation of the vital information you need for the game. Fuse any hero that is 3 stars or higher. use 1 star units to power up 3/4/5 star units. use 2 star units to power up 6 star units. use 3 star units to fuse for 4 star units. use 4 star units to fuse for 5 star units. use 5 star units to fuse for 6 star units or rank up if it’s a desirable unit. use 6 star units to use if it’s desirable or fodder for trans/unlock. Also consider selling your level 30 units if you are low on gold. For the long term, fuse the 3/4/5 star units you get in the game. Tip 2: Level Every Hero! Even 1/2 star heroes. For each newly leveled hero to 30, you get 5 rubies. This is actually a legitimate way for most f2p players to earn rubies instead of spending real money. Now formation costs gold to upgrade. Pick whichever formation you like. If you like more attack, choose the offensive formation. Otherwise, balanced seems to be the best of both in terms of offense and defense. Just level no more than 2 of best formations you like the most. 1-2 AoE Units: This is good to have against groups of enemies, which is every round. Debuffers: Damage reduction is key to surviving. 1 Support with heal/revive – They keep your team alive! You need at least one, no doubt. Take note for buffs/passives, there’s 2 types. One increases damage, the other increases attack type, physical/magical. With regards to stacking, the game will only take the strongest type. What is Critical power up increase?